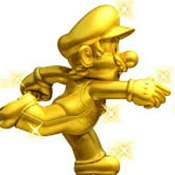 Description: Super Mario Secret Of The 7 Golden Statues is one of the greatest SMW hacks ever. Mario on a quest to find the 7 golden statues. Story and level design is top notch in this one. Enjoy!